We’re never quite sure what to expect at IFA on the smartphone front. Occasionally a big name will release a flagship phone, but the majority of manufacturers seem to use it as a place to unveil lesser mid-range devices or skip it altogether. Samsung has already shown off its wares, Apple and Google are due to do so within the next couple of months, but there were still some smartphones of note on show in Berlin. The clear headliner at IFA 2018 was Sony’s new flagship Xperia XZ3. The design is a refinement of the Xperia XZ2, which saw Sony belatedly overhaul the old angular, big bezel look in favor of curves front and back. Those bezels are slimmed down slightly further in the XZ3, but it’s the screen that’s exciting as it’s the first OLED that Sony has put in a phone. It’s a gorgeous 6-inch display flanked by front-facing speakers, which makes the XZ3 a great choice for movie watching. 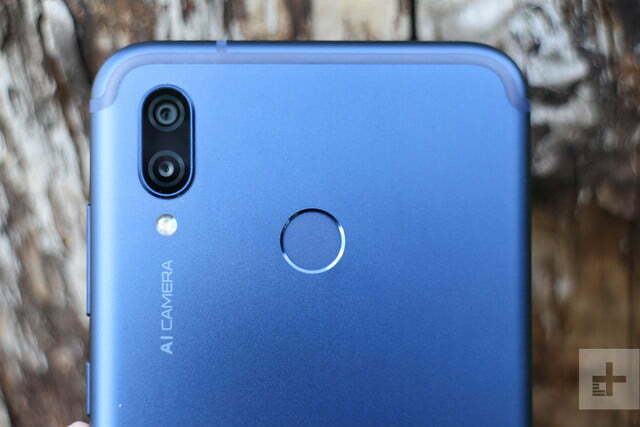 The main, single-lens, 19-megapixel camera is unchanged from the XZ2, but the selfie camera has been bumped up to 13 megapixels. There’s plenty of power here in terms of performance and battery life, there’s support for wireless charging, and it’s IP68-rated. It also runs Android 9.0 Pie out of the box. 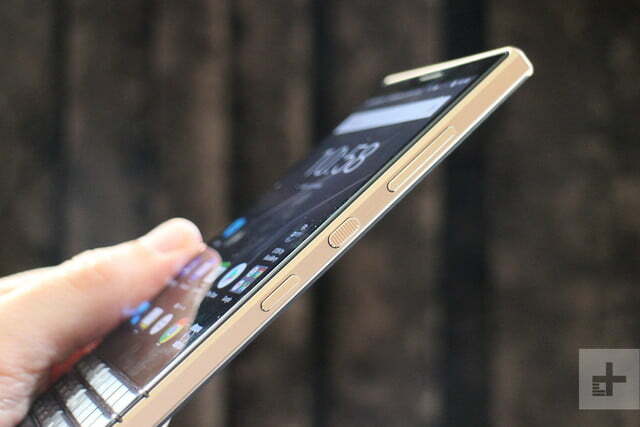 All in all, it’s a stylish smartphone with plenty of high notes, but the $900 price tag might prove hard to swallow. Read our Sony Xperia XZ3 hands-on review to learn more. 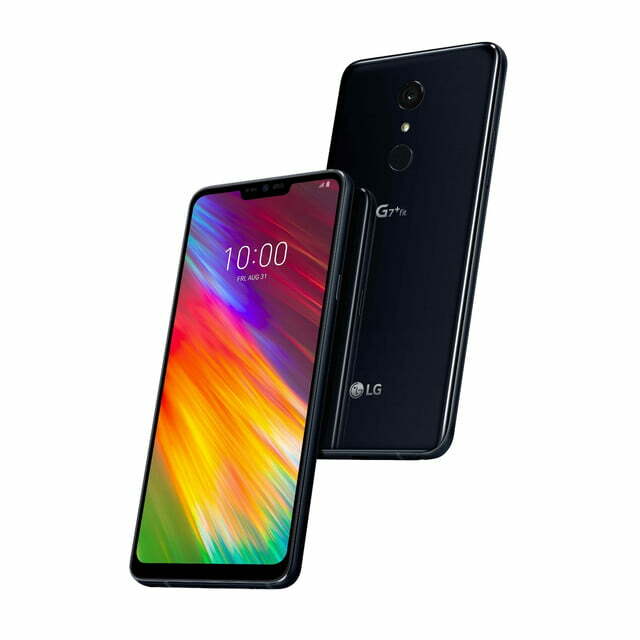 Keen to make it clear its back is business after a highly–publicized U.S. ban, ZTE decided a new flagship smartphone was the best way to do it. This is ZTE’s follow-up to the ZTE Axon 7 – there was no 8. 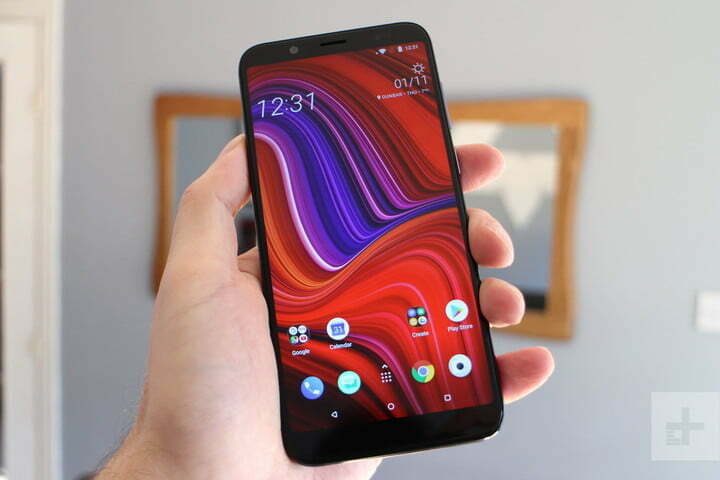 It jumps on the notch bandwagon with a 6.21-inch AMOLED display that ZTE promises is packed with TV smarts to help it optimize video. It has a Snapdragon 845 inside with 6GB of RAM, 128GB of storage, and a big 4,000mAh battery. There’s also a 20-megapixel front-facing camera with face unlock software and the main camera pairs 20-megapixel and 12-megapixel lenses. There’s little prospect of the Axon 9 Pro being sold in the U.S. but it is coming to Europe for 649 euros (around $750). Find out more our ZTE Axon 9 Pro hands-on review. This svelte smartphone sports a 6.3-inch notched screen with a 2,340 x 1,080 resolution. There’s a Kirin 710 processor inside backed by 4GB of RAM. There’s a dual front-facing camera with lenses rated at 24 megapixels and 2 megapixels for perfect portrait selfies. You’ll find a similar combination in the main camera with 20 megapixels and 2 megapixels, though the aperture is wider for better low-light performance. It shows off Huawei’s skill at turning out desirable mid-range phones, and it’s a perfect teaser for Huawei’s main event – the Mate 20 Pro – which lands in October. The price is 380 British Pounds, which is just under $500. Read our Huawei Mate 20 Lite hands-on for more. If you look beyond yet another notch-toting, derivative design, there’s a real bargain to be found here. For 280 British Pounds or 330 euros – there’s no U.S. release on the cards — you can snag a 6.3-inch screen, the Kirin 970 processor, and 4GB RAM. It has been built with gaming in mind, so there’s a grippy rear and something Honor calls GPU Turbo enhancements which boost frame rate and graphical quality. The camera features a single 16-megapixel, f/2.0 aperture lens with a secondary, f/2.4 aperture depth-sensing 2-megapixel sensor and there are some A.I. smarts in there for automatic object and scene recognition. You’ll find Huawei’s EMUI version 8.2 installed over the top of Android 8.1. 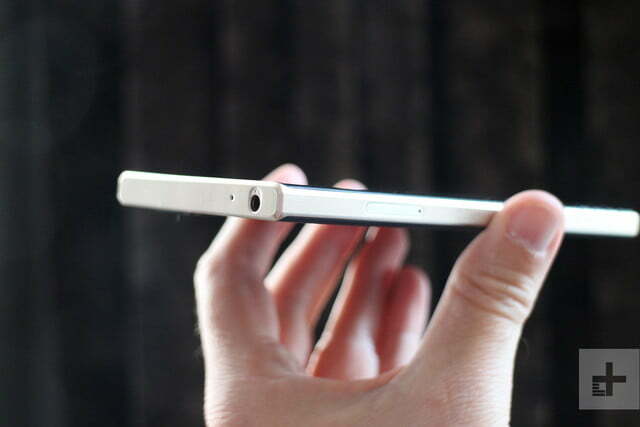 There’s also a decent-sized 3,750mAh battery. Find out more in our full Honor Play review. We weren’t sure what to expect from LG this year, but the stripped back LG G7 One was a surprise. This stock Android phone is part of the Android One program and it’s a step down from the flagship G7 ThinQ. It looks pretty similar, with a 6.1-inch notched display and the same build materials, but inside you’ll find last year’s Snapdragon 835, with 4GB of RAM, and just 32GB of onboard storage. It also has a single-lens 16-megapixel camera, but we’re not sure about the price just yet. 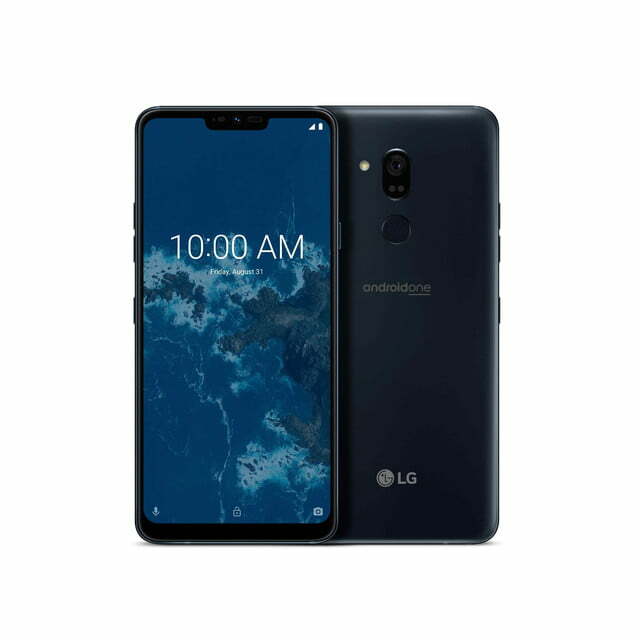 The LG G7 Fit is another step down, with the two-year old Snapdragon 821 onboard, so presumably it will come in even cheaper. 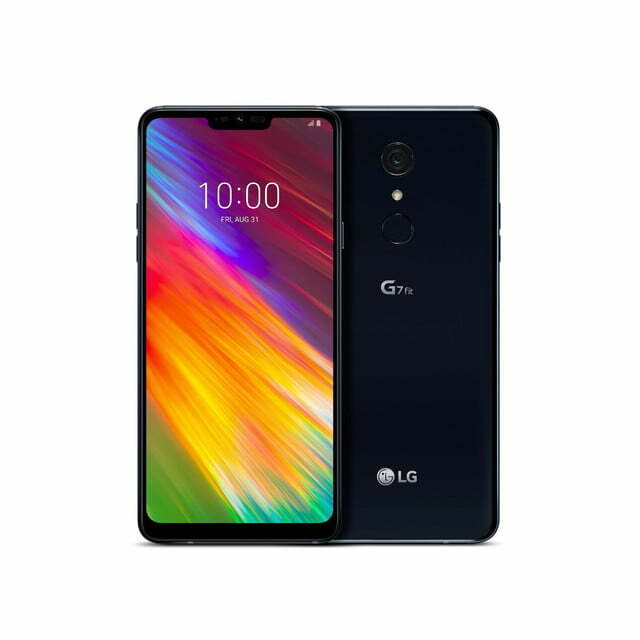 Read more about the LG G7 One and Fit. While it won’t be coming to the U.S., the U12 Life will be a tempting, affordable option where it’s available. Ostensibly a scaled back HTC U12 Plus, the U12 Life actually has a couple of advantages in the shape of proper buttons – we didn’t like the digital buttons in the U12 Plus – and a headphone jack. 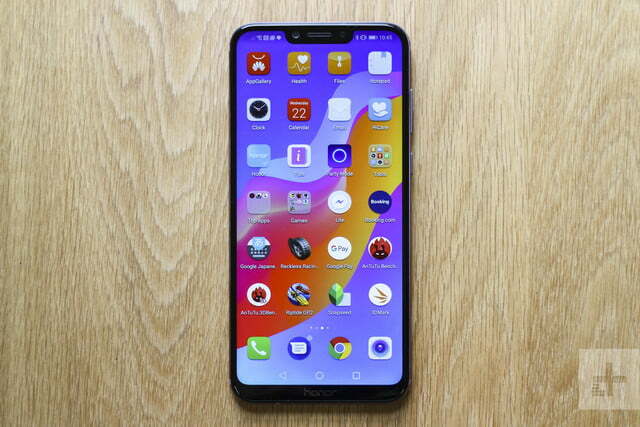 It also boasts a 6-inch display, a mid-range Snapdragon 636 processor and choice of 4GB of RAM and 64GB of storage or 6GB of RAM and 128GB of storage. Rounding out a decent package, we find a fairly big, 3,600mAh battery, and a 16-megapixel camera. All this can be yours for 300 British Pounds, which is about $390 right now. Find out more about the HTC U12 Life. If you’re craving some keyboard action, but the BlackBerry Key2 was out of your price range, then perhaps the Key2 LE is for you. 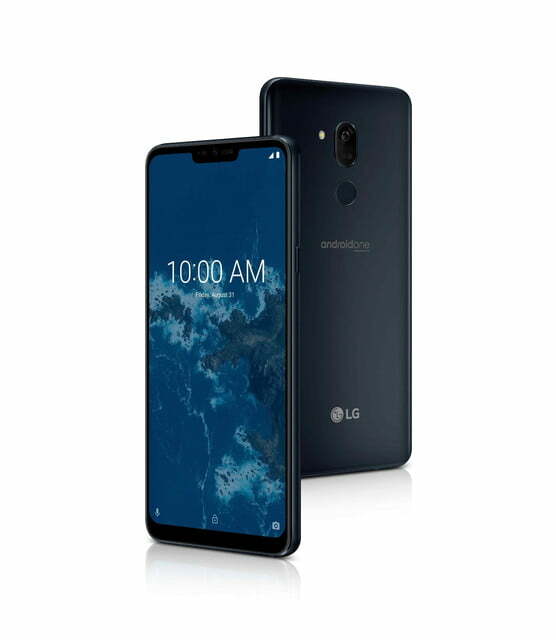 It packs many of the same features, including the full QWERTY keyboard, into a cheaper, polycarbonate body with a Qualcomm Snapdragon 636 processor and 4GB of RAM inside. There’s a conservative slate finish and a champagne gold and blue, but it was the atomic red that caught our eye. There’s 32GB of internal storage with a MicroSD card slot for more. The dual camera pairs a 13-megapixel lens with a 5-megapixel lens, but the front-facing camera is still rated at 8-megapixels. The battery has also dropped to 3,000mAh. All this cutting back has dropped the price by around $250, so it will cost 350 British Pounds in the U.K. and 400 euros in Europe when it launches in September. 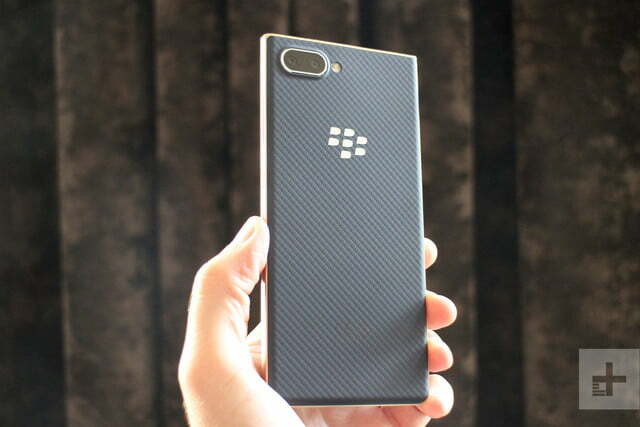 It will probably be around $400 when it launches in the U.S.
Read our BlackBerry Key2 LE hands-on.